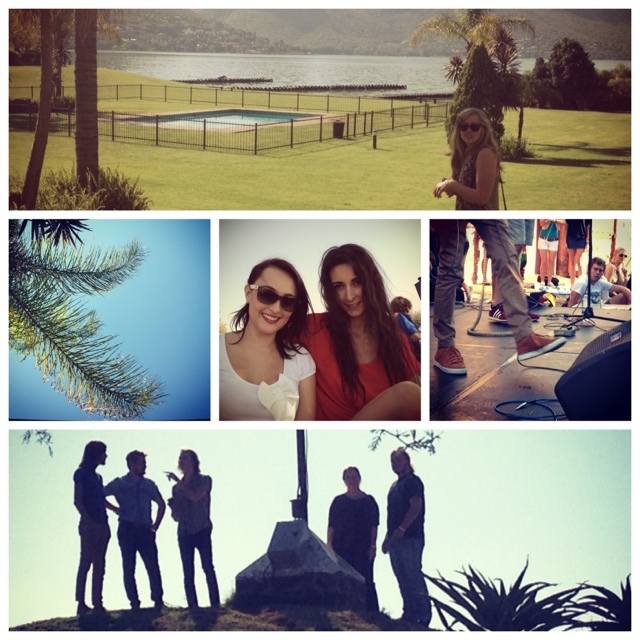 On Saturday, Mandy, Natalie and I set off to Hartebeespoort Dam for a day. The sun was shining and we were really excited to be getting out for a bit, and we set off with the ultimate road trip CD made by Mandy. The mood was slightly dampened by the fact that the keys for the house in Harties were accidentally left behind and we had to turn around…but this meant more time to listen to our CD. 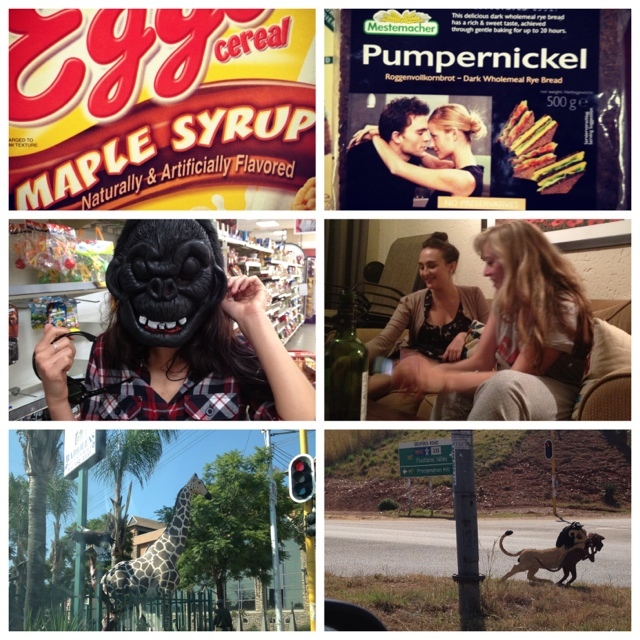 Also had to share some of the amusing shots from this weekend…it’s a strange world out there north of Johannesburg. If you’re feeling down I recommend a trip to the Spar in Harties. Entrada siguiente Do you believe in zero? Oh how I love that WE ARE YOUNG song! Thank you so much – I strongly suggest buying some of these songs and making the same playlist if you’re into indie/alternative and some electronic music too.